City Weekly music scribes give thanks for the music. 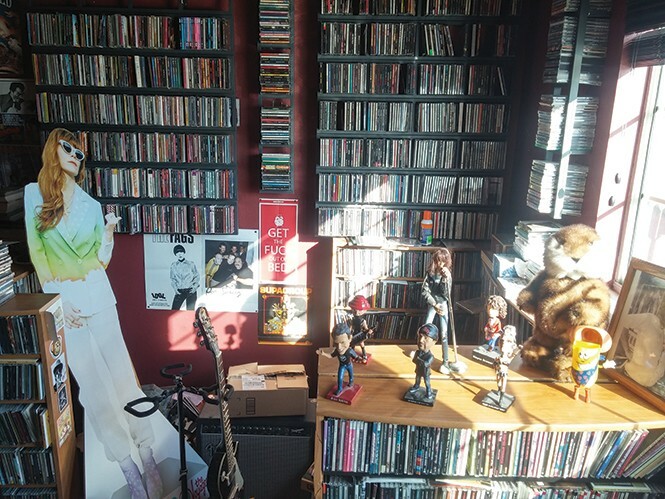 At one time, I had 20,000 CDs. That's not counting a couple of terabytes of digital music, and a relatively modest stack of wax. I can't identify a favorite. Not because they're like my children; that'd be pretentious. It's just tough. This abundance is lovingly organized: Alphabetically, then chronologically, then by genre, like a record store. Like a good hipster, I've toyed with other filing systems, like arranging them by mood or some other fun but fruitless nonsense. At times, I thought I'd found my soul platter. Then I discover others I enjoy as much, but for different reasons. That's how you start to consider sorting by emotional connection, or associated memories. You wanna honor the music that moves you. My first record was Rock and Roll Over by Kiss. My mom was browsing a record club catalog, choosing her 10-for-a-penny. I was 4; given Kiss's kabuki look, I thought the platter was a comic book. I begged; Mom surrendered and showed me how to use our turntable. Everything changed. I got a new Kiss album for every birthday and Christmas—even Easter, Valentine's Day and good report cards (thanks, Mom!). Eventually, I had my own record club memberships. When my first editor told me of the impending deluge of freebie CDs, I rejoiced, but was issued a caveat: "Someday you'll hate music." Ha. Sure. Soon my home was tremendously cluttered. I constantly kicked over piles of CDs, or crunched them underfoot. My office walls—all but one—were covered in discs. These were blocked by tall stacks of banker's boxes. After a decade, I realized that this musical horn of plenty was virtually empty. Years ago, I had a relationship with every disc on my one shelf. Now I resented them. Just like the guy said. Finally, I started to let them go. It was tough. I'd kept some of these because they looked like they might be good, and what if I gave up a potential new fave? But I jettisoned more music than I thought possible. It was—is—liberating. Choosing made me realize what I prized in music: songwriting, guitar solos, the ability to be swept away by sound, to have social and political ideas challenged, and how just one song or an entire album can change the arc of my day. I could list examples. But I won't. Instead, I'll just say that, this Thanksgiving, I'm grateful to love music again. 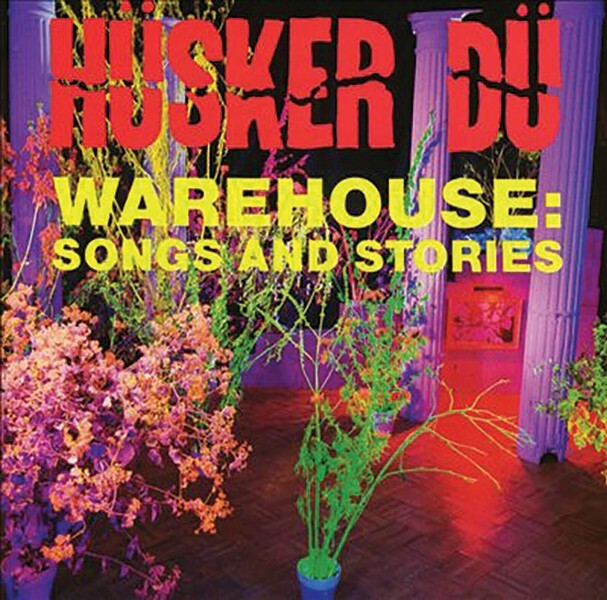 I already knew Hüsker Dü when Warehouse: Songs and Stories came out in 1987, thanks to an older sister with excellent taste. 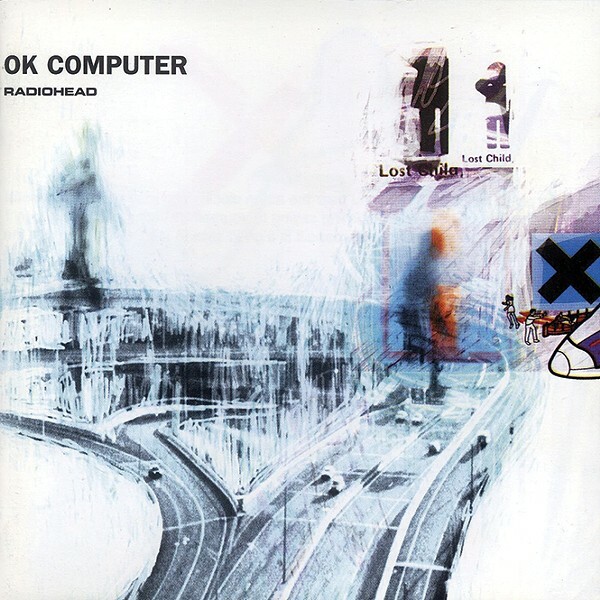 This is the album, though, that made me a fanatic and obsessive, and made me dig into their older material with renewed fervor. I kept this new collection—first purchased on cassette, later becoming my first-ever CD—in constant rotation in my car and on my Sony Walkman for months. It holds up remarkably well thanks to the songwriting chops of guitarist Bob Mould and drummer Grant Hart. The psychedelic sonic swirl of insistent, tasty hooks they brewed up served songs of heartbreak, pain, guilt and, occasionally, even hope remarkably well. I still listen to it several times a year. The songs remind me when every genre wasn't absurdly subdivided, and when the opening chord of the opening song on a much-anticipated new album from a favorite band was enough to put butterflies in my stomach. I'm thankful it still does. 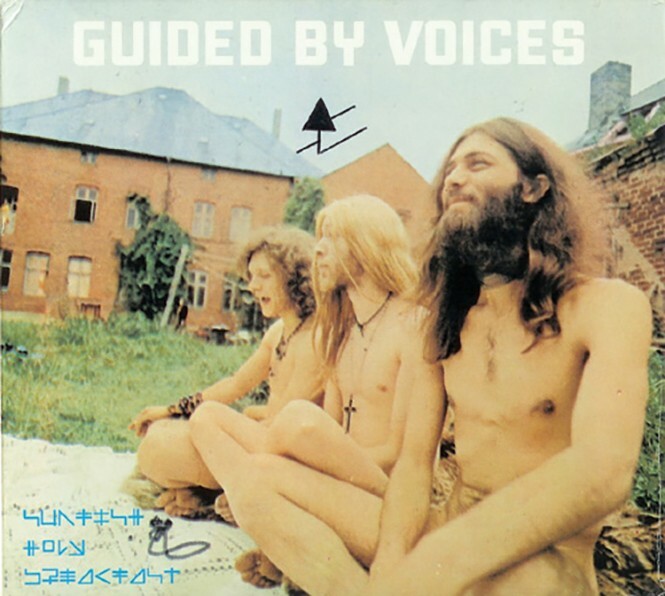 I discovered Guided By Voices in late 1998 on KRCL. I'd been listening to grunge, jam bands and bad techno, and needed a change. I picked up the EP Sunfish Holy Breakfast at Salt City CD (R.I.P.) because of the three naked hippie dudes on the front, not expecting the Beatles-meets-'90s lo-fi magic. Soon I developed a serious habit, trying to get my hands on all of their stuff I could—impossible, considering frontman Robert Pollard has written 1000s of songs, releasing dozens of albums including multiple side projects. The live experience was essential to "get" GBV—beers handed out to select audience members, Pollard's high kicks and microphone tricks, drunkenly singing along. My GBV baptism was at SXSW 1999, and I've seen them 14 times total. Robert Pollard is a modern renaissance man: a poet, musician, artist and showman, who has inspired myself and a lot of others to make music. I am thankful for Pollard's seemingly endless fountain of creativity. Rock and roll is a dying art form, and he keeps surprising me with another new facet of his fascinating mind.